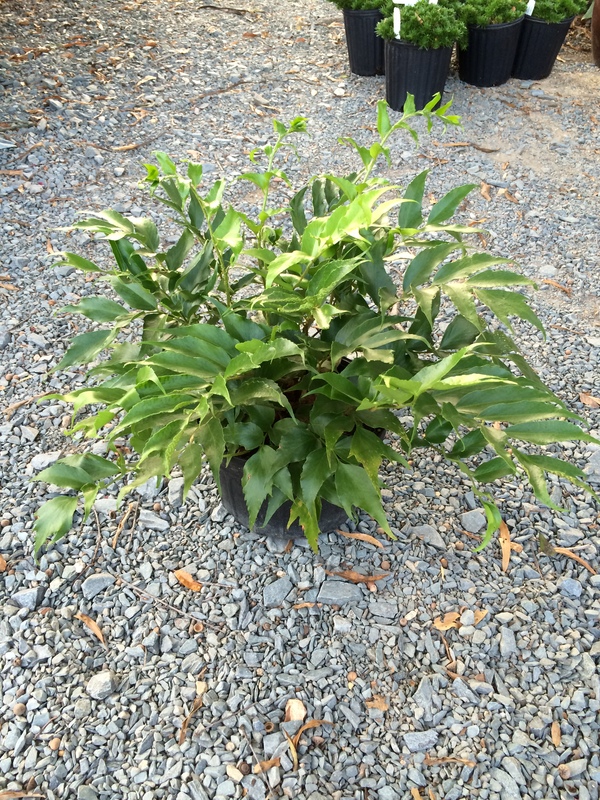 This fern has lustrous, dark green evergreen foliage that resembles that of a holly. Grows 18 inches in height and spread. Prefers partial to full shade and damp, but well drained soil.